Our church office hours are Monday-Thursday, 9-5pm. 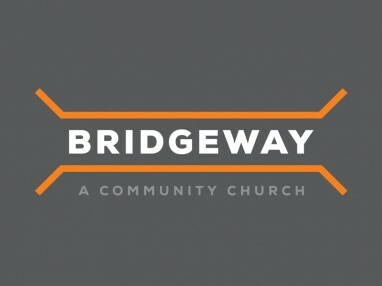 In order to better care for the Bridgeway community when our offices are closed, we always have a pastor availble to help in times of crisis and emergencies. Below you will find our current list. If you get their voicemail, please leave a detailed message and call back number and they will respond to your situation shortly. The current schedule follows a Sunday-Saturday pattern.